If you would like to conserve battery power on your Mac, this tutorial is for you! Energy Saver settings on your Mac can be used for many things including conserving battery power and scheduling your Mac to shut down. 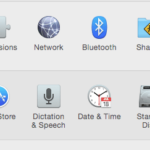 While this tutorial does not require any additional software, it does require Mac OS X Lion. 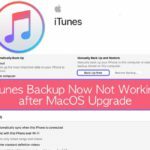 Please make sure your Mac is running OS X 10.7 or higher before starting this tutorial. 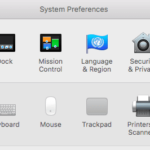 To start, launch System Preferences. Once it has completely launched, look under the header labeled Hardware. This header is located towards the top of the of the System Preferences window. Look towards the middle of the window, you will see two sliders labeled “Computer sleep” and “Display sleep”. 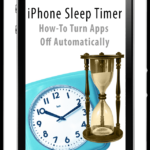 These settings will determine how long your computer can be dormant before the display or system goes to sleep. 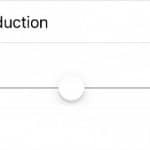 Configure these settings to your liking by moving the slider. Under these sliders you will see four different options. Please read over these options and configure them to your liking. You can do this by checking or un-checking the checkbox that is located to the left of the option. 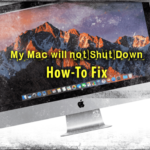 If you would like to schedule your Mac to shut down, sleep or restart at a certain time during the day, read on. This can be done by clicking on the button labeled “Schedule” which is located towards the lower right-hand corner of the System Preferences window. You will now see two checkboxes, check them to schedule when you would like your Mac to shut down, reboot, etc. Once you’ve checked the checkbox, you can choose whether you would like your Mac to reboot, shut down or go to sleep. To the right of this option is a text box that will let you input the time you would like this action to occur. Thanks for reading this Apple Toolbox tutorial. Check back soon for more Mac and iOS related content!